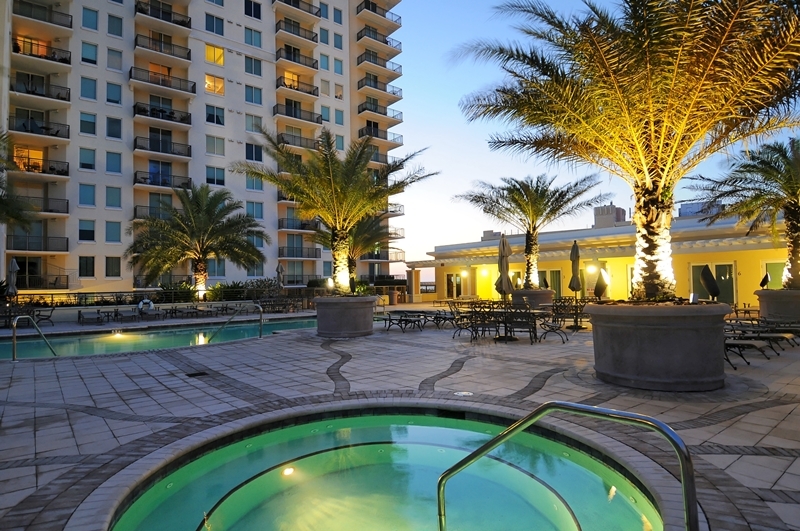 Browse all Alinari condos for sale and real estate in Sarasota, FL below! The Alinari community is a resort residence. It was built in 2007 and has 205 units, ranging from lofts to two story residences between 1,000 and 2,500 square feet. Each unit offers either city or bay views. 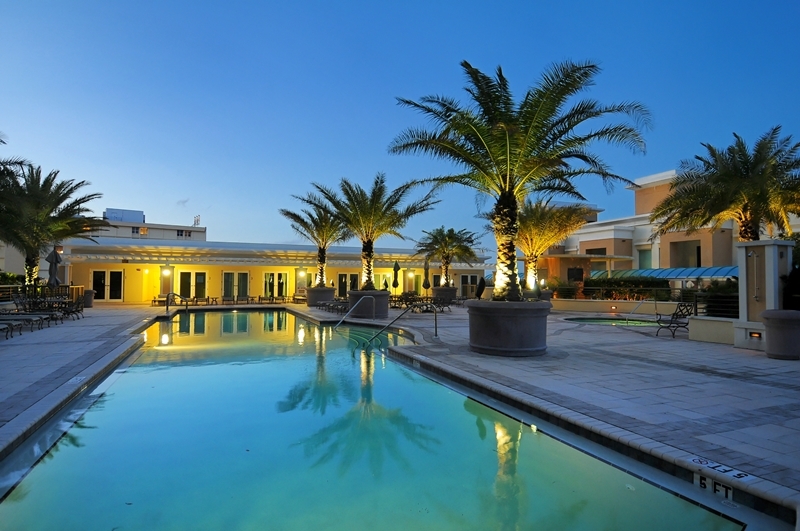 The amenities include a spa, pool, poolside cabanas, 24-hour security, and a business center. 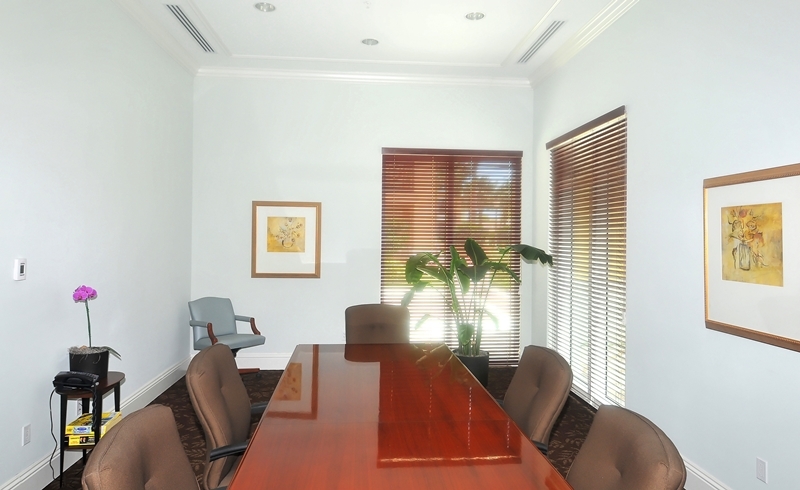 Your guests will enjoy their own private suites. Wine lovers can use the wine storage facility and the theater is perfect for families looking to entertain the children. 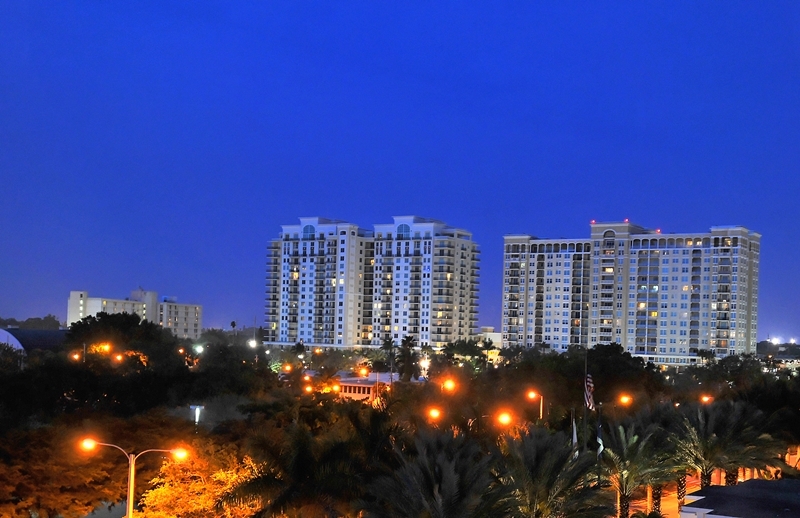 These Alinari real estate listings are updated every 15 minutes from our MLS system. Contact us if you would like assistance buying or selling real estate in Alinari. 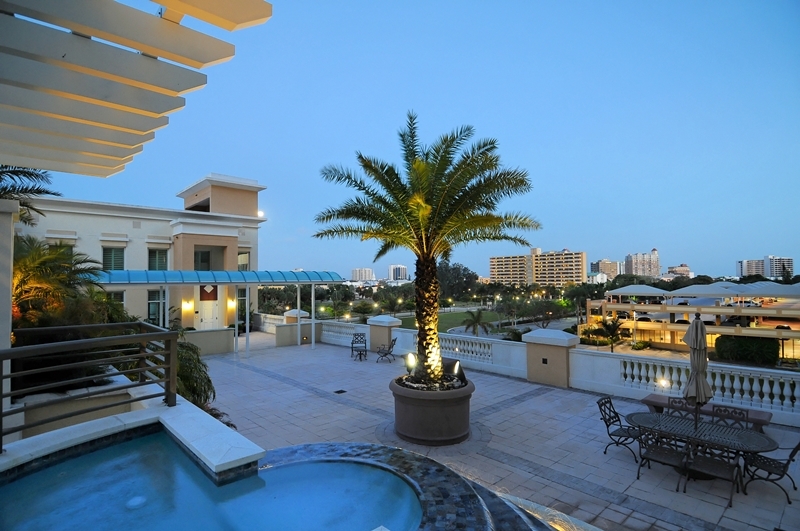 Read more about Alinari condos. 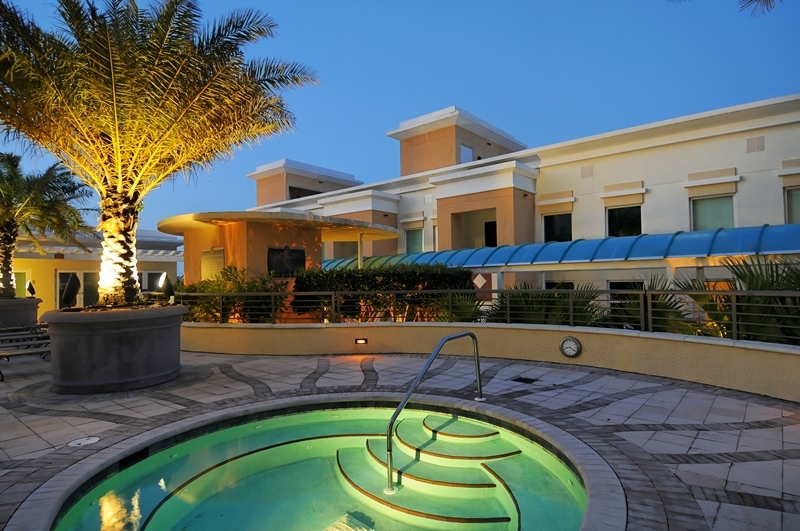 The lifestyle in Sarasota is unlike the lifestyle anywhere else you’ve ever been. No one is in a hurry. Closets still have the designer shoes needed for a charity event or party, but most residents live in their sandals or golf shoes. Unless, of course, their toes are buried in the white sand beach in front of the clear turquoise water and they’re not wearing any shoes. 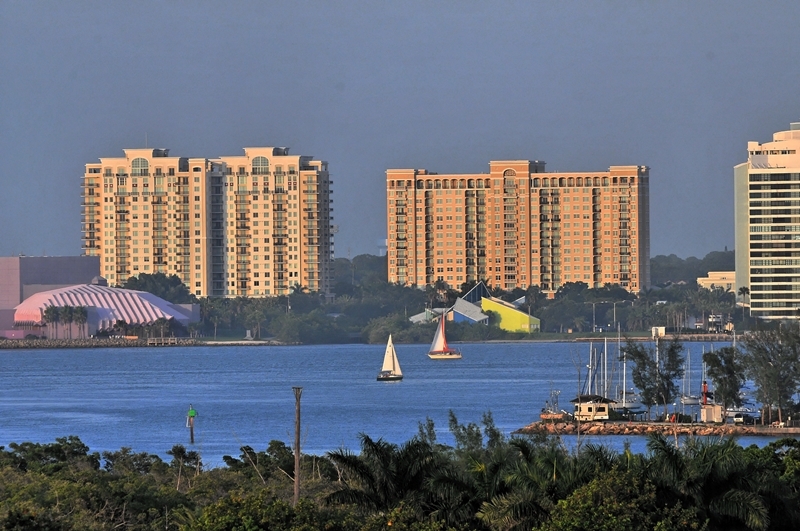 Living in Sarasota means you need to prepare yourself to live a life free of stress and free from the hands of your ticking clock. It isn’t hard to adjust to a life of waking up to stunning water or skyline views, the sound of an active downtown, and the smell of the fresh, clean air. It is hard, however, to decide which of the dozens of championship golf courses is your favorite. The hardest decision you’ll make every day is choosing to drink your own coffee from the coffee maker in your gourmet kitchen while sitting ocean front on your patio or taking a walk to one of the many nearby coffee shops to pick up a cup of homemade joe and a decadent pastry to enjoy on the beach. 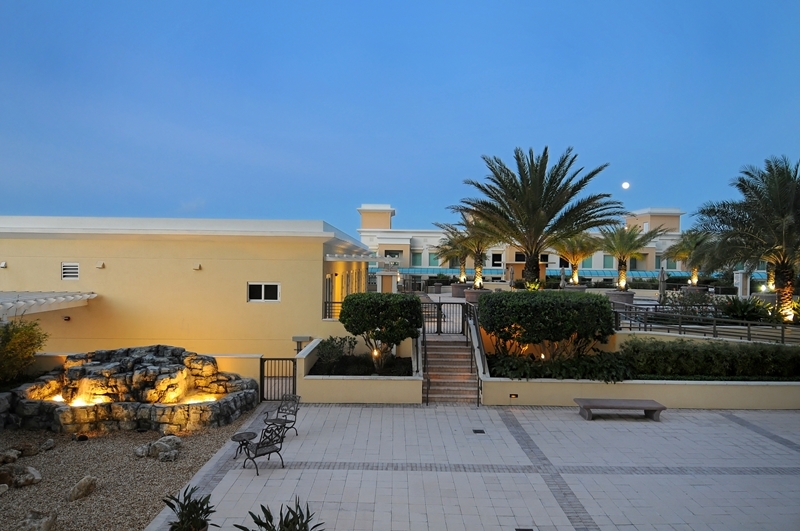 Decorating your Alinari condo will require visiting the many different furniture stores in Sarasota. You can choose from name brand furniture stores or you can visit one of the elegant boutiques for something a little more sophisticated. Antique shops are on every corner so you can search for the perfect armoire as you browse through the collections of beautiful items. Local artist galleries are filled with local photographs and paintings. You can end your days with dinner on the water as the sun sets or at one of the local theaters or museums.